Racing Binocs 10 x 50 Focus Free Racing Binocs that are perfect for watching cars on the track. 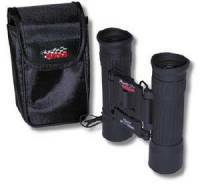 Binoculars are widely used by spotters and crew chiefs in racing competition. Racing Binocs are available in Compact and Focus Free models to give you a enhanced view of the competition. Same Day Shipping! Ships Direct From Manufacturer. Pit Stop USA is The Online Motorsports Superstore! 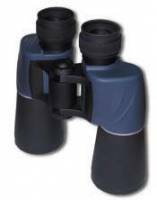 Racing Binocs offers 10x 25 Compact Racing Binocs are small and light. Perfect for any occasion. 10 x 25 wide angle. 5.8 degrees field angle. Racing Binocs 10 x 50 Focus Free Racing Binocs that are perfect for watching cars on the track. These Racing Binocs let you follow the action without adjusting the lens. Racing Binocs are perfect for the race team professional, crew chiefs and spotters and race fans alike. We feature Racing Binocs at low everyday prices.